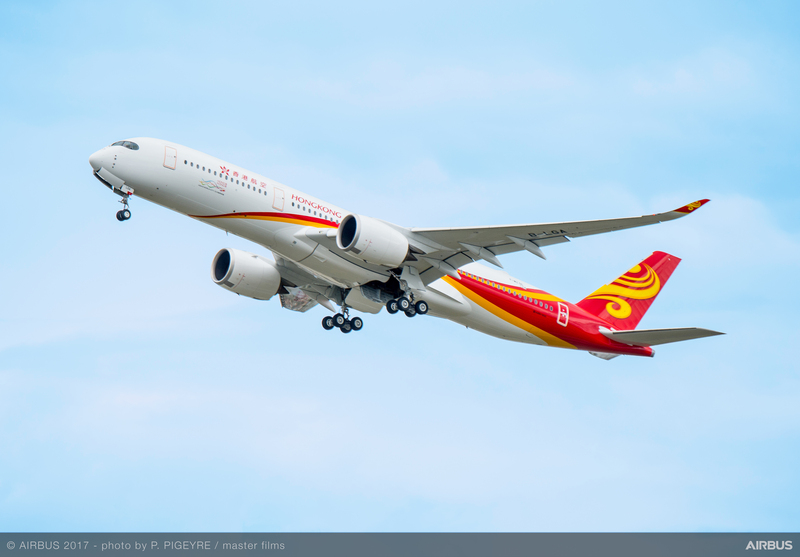 Hong Kong Airlines has taken delivery of its first A350-900, on lease from AerCap, making the carrier the 15thairline to operate the world’s newest and most efficient twin aisle airliner. 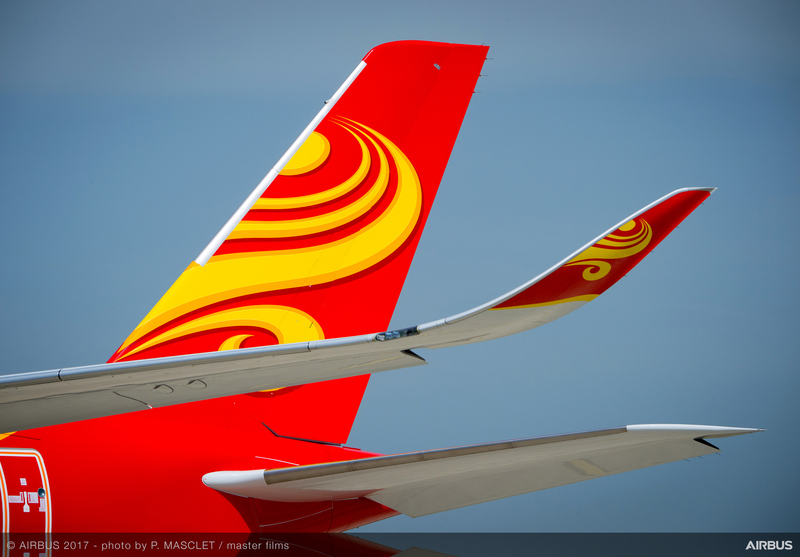 Altogether Hong Kong Airlines will acquire 21 Airbus A350 XWB, including 15 purchased directly from Airbus and six on lease from third party lessors. 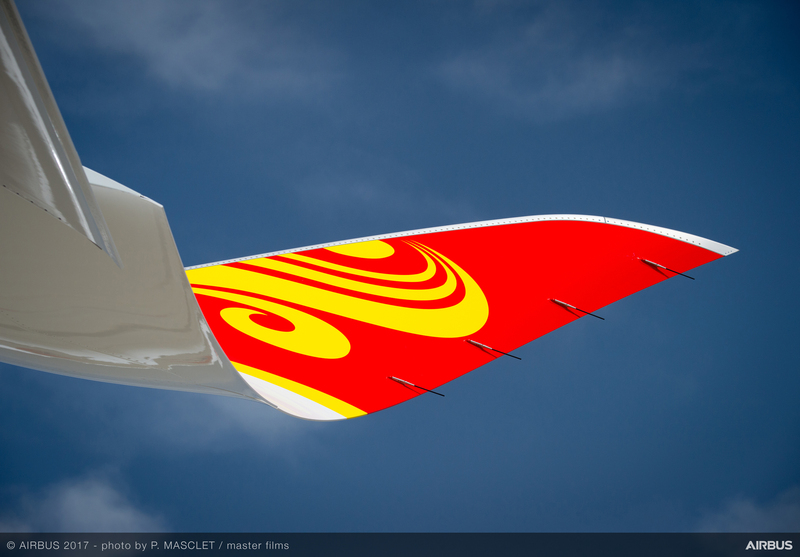 The A350 XWB will bring unrivaled eco-efficiency and a superior passenger experience to the carrier’s network. 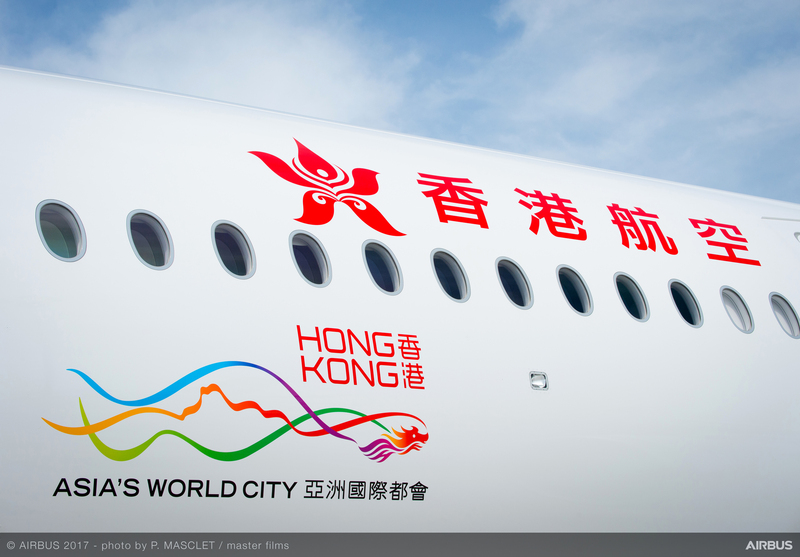 Hong Kong Airlines has configured its A350-900 with a premium three-class layout with a total of 334 seats, comprising 33 in Business Class, convertible to fully lie-flat beds, 108 in the new cabin class “Economy Comfort” and 193 in Economy Class. The aircraft features the airline’s latest cabin products, including an all-new entertainment system and full in-flight connectivity. After an initial period flying on regional routes, Hong Kong Airlines’ A350-900 will begin long haul operations in December this year, flying on the carrier’s non-stop service to Los Angeles.